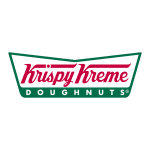 WINSTON-SALEM, N.C.--(BUSINESS WIRE)--The deliciously craveable flavors of fall have returned to Krispy Kreme® Doughnuts. 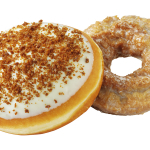 Pumpkin Spice Cake and Pumpkin Cheesecake doughnuts are available now through November 27, 2014 at participating Krispy Kreme® US and Canadian locations. 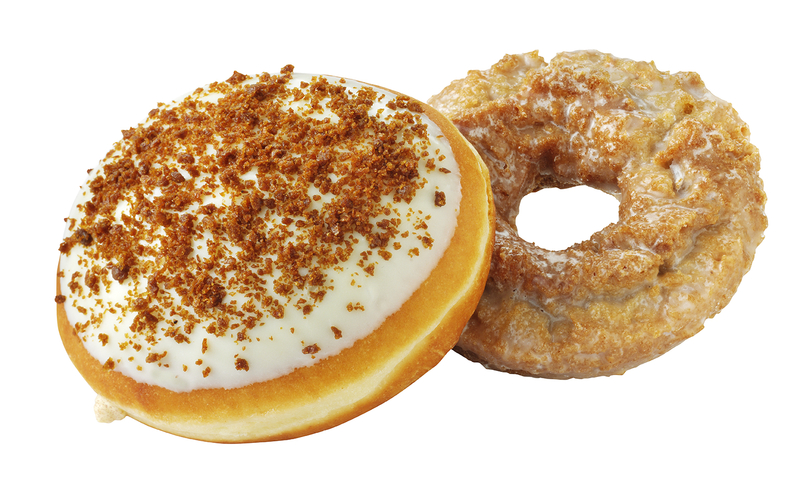 Pumpkin Spice Cake Doughnut: A moist, old-fashioned pumpkin spice flavored cake doughnut coated in Krispy Kreme’s signature glaze. Pumpkin Cheesecake Doughnut- A yeast shell with pumpkin cheesecake filling, topped with cream cheese icing and a gingersnap cookie crumble. Pumpkin Spice Latte- Available hot and iced. Topped with whipped cream and a pumpkin topping.